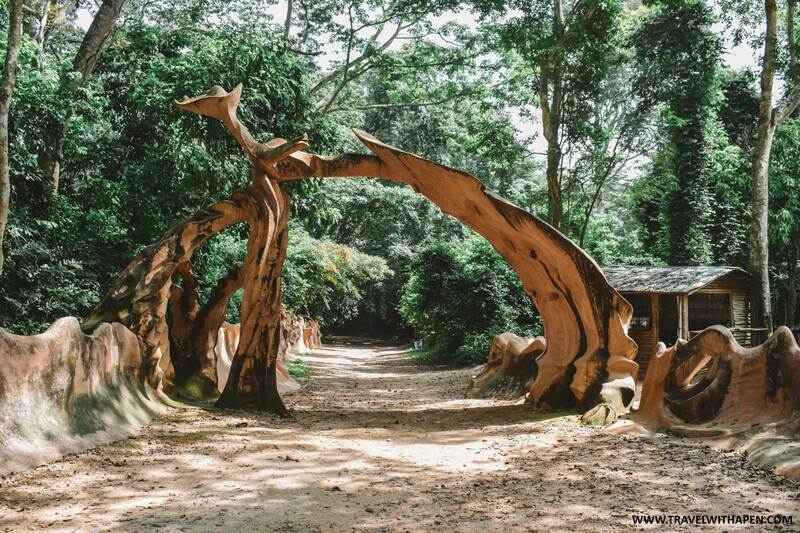 I’ve been meaning to visit the Osun-Osogbo Grove for a while now. 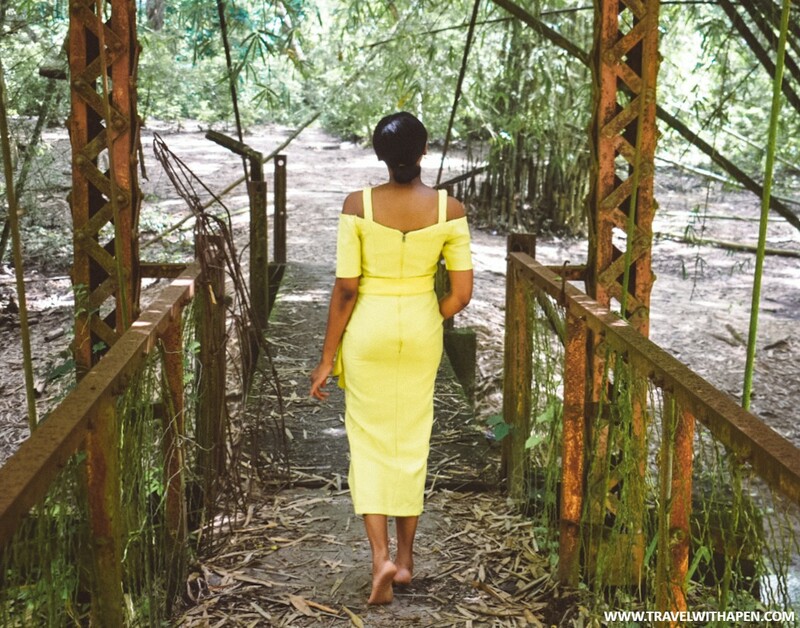 When I visited Erin Ijesha, Ikogosi and Arinta Waterfalls about two years ago, the grove had been part of the original itinerary. I left it out then due to logistic issues. I had also missed opportunities to go with Unravelling Nigeria and Diusor, but this past weekend, the trip finally happened. I had the option of getting a car from Ojota but my colleague suggested that I get one at Ajah instead since it was closer to me. I arrived at the bus park at about 6:30 am and caught the first car going out. It took a few minutes to get filled up and once it was 7:15 am, we were out of the park and on our way to Osogbo. The journey wasn’t so bad. The roads were but the driver drove carefully and the car was quite comfortable. I suffered from motion sickness for nearly half of it and I was very glad when we arrived at Osogbo about 4hours later. There were bikes waiting outside the park when I arrived. I asked one of the riders to take me to the grove but he didn’t seem to know where it was. 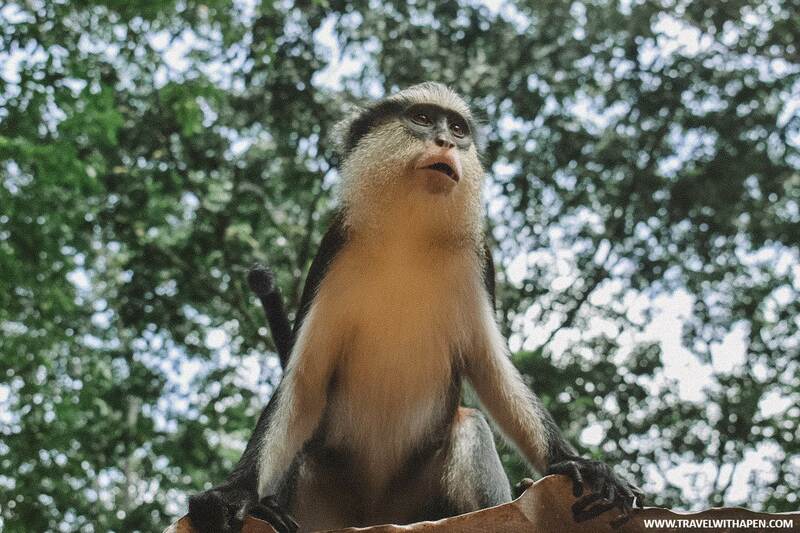 When I asked if he knew where the Osun-Osogbo festival takes place, he said he did and off we went. The ride was quite short (about 10 minutes or less). The rider dropped me off at the entrance of the grove and I made my way to pay the entrance fee to begin my tour. 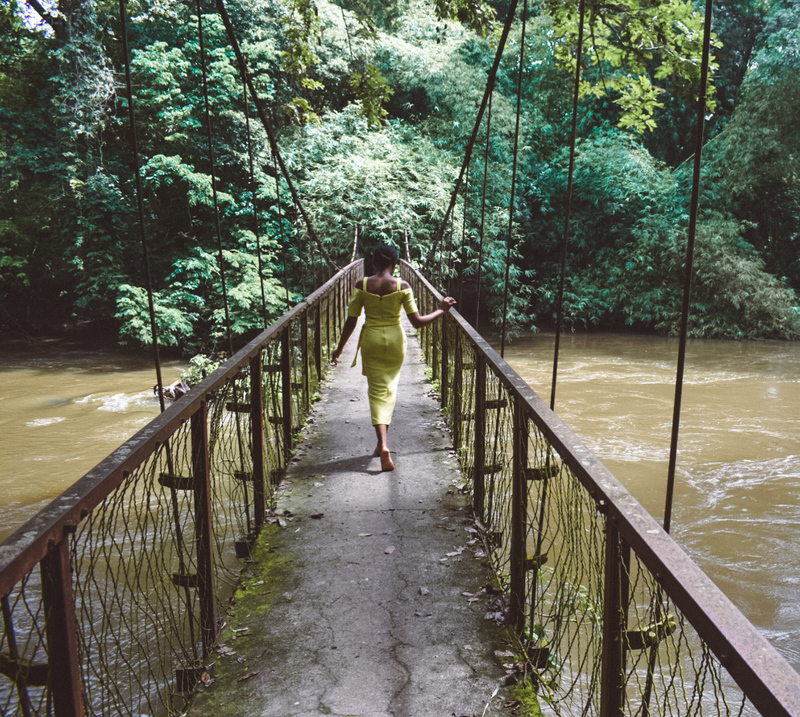 Osun-Osogbo Sacred Grove is a sacred forest along the banks of the Osun River in Osun State. Listed in 2005, it is one of two UNESCO World Heritage Sites in Nigeria. Most of what we see in the grove today is attributed to the Austrian artist, Sussane Wenger (Adunni Olorisa) and her followers. In the 1950s, she moved with her husband to Nigeria when he was offered a position at the University of Ibadan. Sussane had stayed back after falling in love with the Yoruba culture and religion and eventually became a priestess and custodian of the grove. She died in 2009 at the age of 93. My tour was short and interesting. The guide spoke about the different sculptures and what each of them represented. She also talked about the annual Osun-Osogbo festival that brought hundreds of devotees to the grove from far and wide. 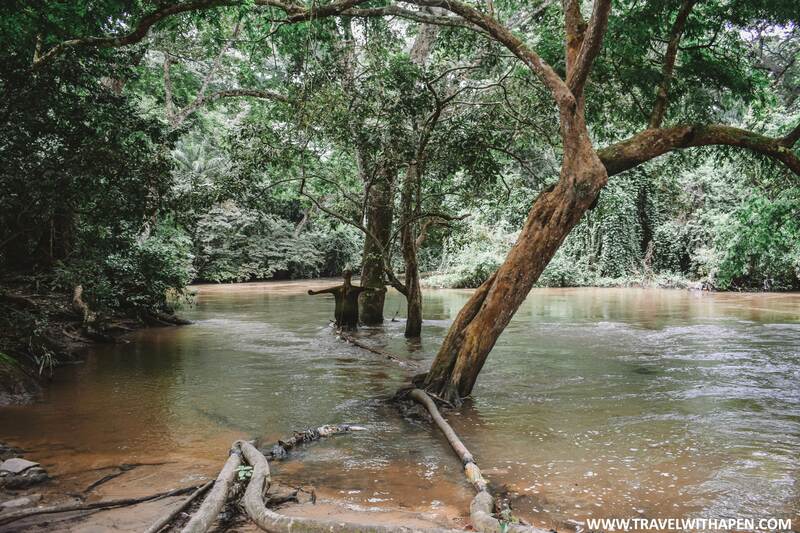 How the worshippers of Osun believed the river had healing powers. (I considered taking some of it for my edges). I also asked her about the Legend of Osun (who was one of Sango’s wives) and if the story about the violent rapids in the tributaries of the River Osun and Oba was true. She said it was. Once I was done, I planned to head on to Susanne Wenger’s house – which my guide informed me was now a museum. It began to rain so I had to wait that out. After the rain had stopped, I decided to cut the trip short and head on to Ife instead. I got a minibus heading there and dropped off in front of the Obafemi Awolowo University. I spent the night in one of their guesthouses. 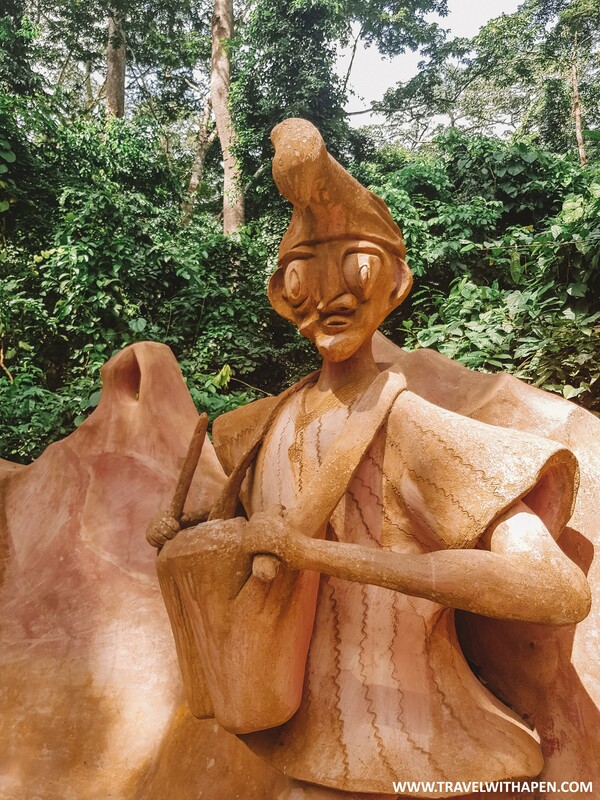 The next morning, I made my way to the city centre to see the Statue of Moremi Ajasoro. 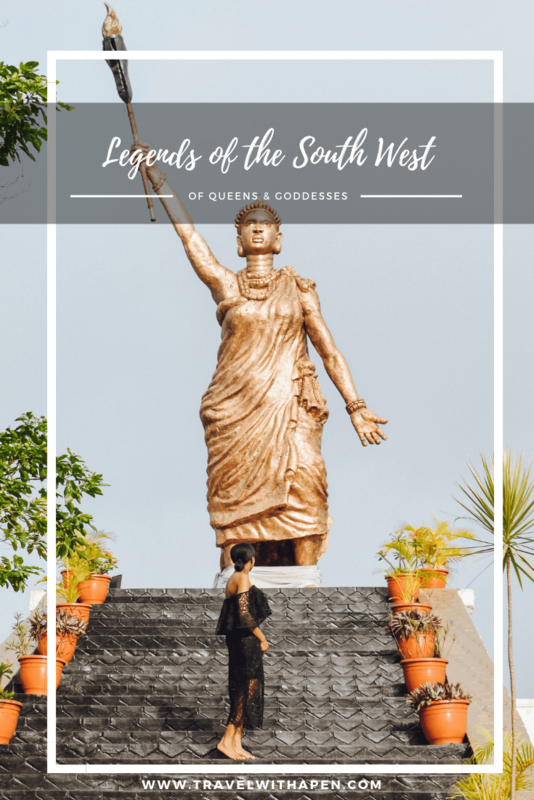 If you’re familiar with Yoruba folklore, then you must have heard the story about the brave Queen of Ile-Ife who single-handedly secured the victory of her people. It’s quite an interesting read, I’ll write about it in a separate post. When I arrived at the complex that housed the statue, I met the gate locked. A quick search on google told me that the place was closed on Saturdays. I was a bit disappointed, to say the least, but I decided to make lemonades out of lemons. I had a fun mini photo session outside the gate. Once that was over, I packed my stuff to leave but just as I was about doing so, a woman came riding on a bike. She stopped and opened the gate, so I could go in. I was ecstatic! She told me that the place is always opened all day of the week, usually after 8 am. Gaining entrance into the complex is free at the time of this writing but a tip to staff who clean and man the place is appreciated. My visit to Osun State came to an end after that. I left the complex and went looking for a car going to Lagos. My goal was to find one like the Sienna I travelled in before. I wasn’t able to do so. Eventually, I hopped on a bus going to Ibadan and then another going to Ajah. …And how much did this trip cost? Here’s a cost breakdown of what the trip cost me. All prices are correct at the time of this writing. They are subject to change without notice. Foreigners are required to pay an entrance fee ₦500 and phone cameras have a ₦1,000 fee attached to them. I used both my phone and DSLR but only paid for the DSLR. Tips to tour guides were not included in this breakdown as they were voluntary amounts paid. If you choose to have dinner at the OAU guest house, you should budget up to ₦3,000. 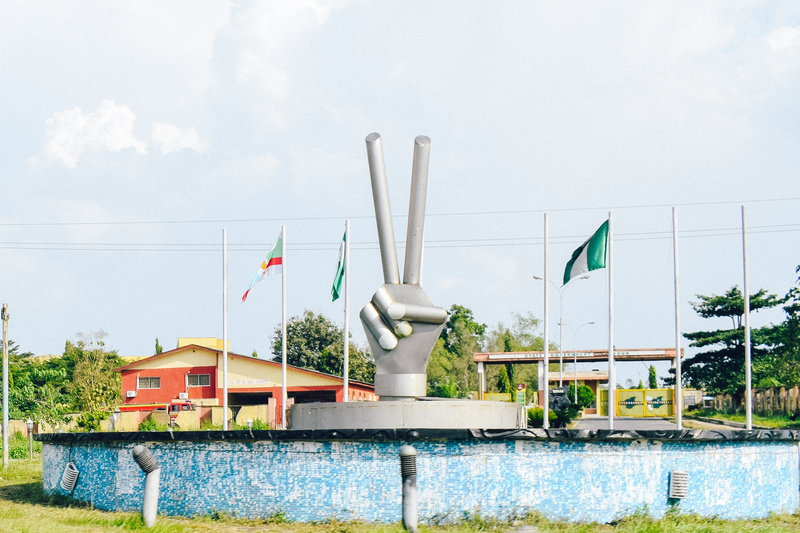 I would certainly recommend a visit to both the Osun-Osogbo Grove and to the Moremi Statue (of Liberty). You may need to manage your expectations to be able to appreciate the places properly. But generally, if you love Yoruba folklore, you’ll definitely enjoy your visit. Never been but is this myth or fact, I heard there’s a bridge that is suspended by spiritual forces and a sort of virgin territory. Is this true? Hmm, nope. Lol. There’s an old ‘suspended’ bridge there (pictured in the post) and it is held up by steel cables. I heard there’s a virgin territory, only virgins were allowed to go into that section of the groove, is this true? P.s I don’t know why I hear such things. OK I’ll authenticate this elsewhere. Thanks. 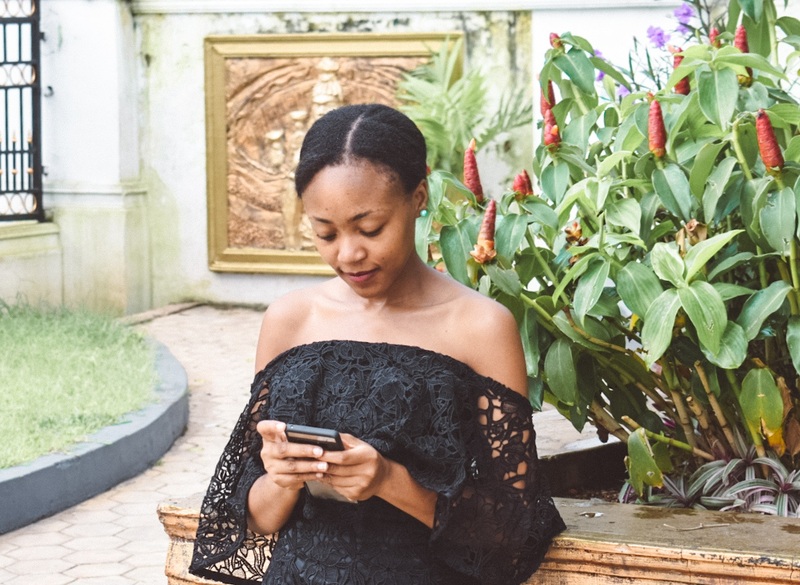 I have a little experience working and curating blogs. You can check out some of my effort at http://www.steempeak.com/@misterakpan. My Instagram handle is @misterakpan. I want to connect with you also. Meanwhile, I absorb your wonderful blog. Beautiful write up, really cracked me up at the ‘river water growing edges’. If it works that’s some superb business idea there…. ‘oops don’t tell anyone 😂😂😂😂’. But I think I would like to visit, your write up created a clear picture in my head. Thank you 🙂 and yes to business idea! I just need a few volunteers to test the product. First timer here! Lol, but this was fun to read. Look forward to reading more posts! Yaay, happy to have you here and thanks for the compliment 🙂 If you want to go with a group, there are a few guys already doing a spectacular job taking people around Nigeria and the rest of the world. I’ll probably post some of their tours here if I can collate them soon enough. 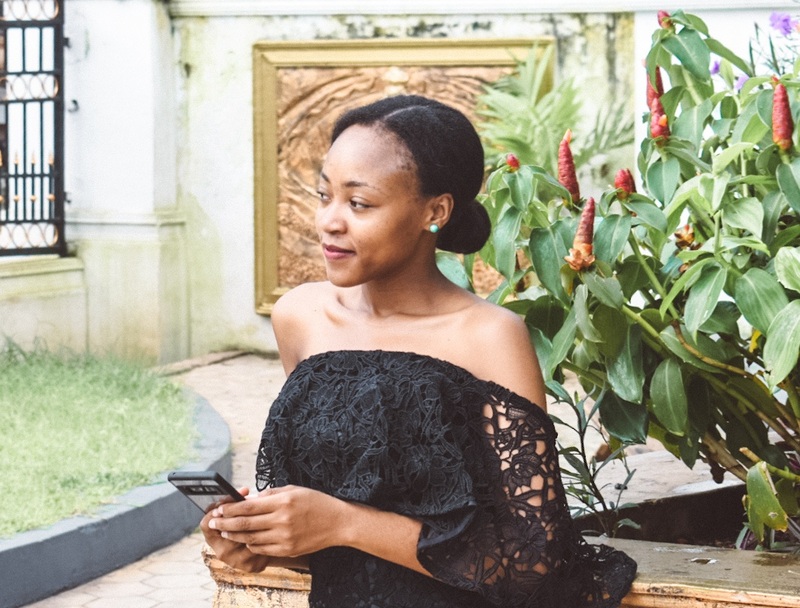 You make traveling within Nigeria look so interesting and fun and on a budget. Most times when I think about trips like this i kind of think it would be a bit on a high. I’m Igbo and going to a place like this without knowing how to speak or understanding Yoruba shouldn’t be a challenge ? Thanks for your comment, Buchi. While having some knowledge of Yoruba is helpful, it isn’t compulsory to speak it. Practically everyone speaks English. Wow awesome read!,felt like I was there with you! I wasn’t brave enough to try it yet. I’m still looking around for testimonials! That’s wonderful. Let me know how it goes. yaay! Thank you Bella. And when you’re ready to, I can always provide more tips. Haha, thanks for your comment, Tobe. Also, there are no dress codes. But conservative clothes (as per Nigerian culture) is advised to avoid unnecessary stares. That being said, I don’t think any one would protest against whatever you choose to wear. “You may need to manage your expectations to be able to appreciate the places properly”… I get you. Lovely write up. Looks like you had a great experience. I love your dresses too. You had an amazing trip and your storytelling makes me feel like I should just do the same, I don’t know why I feel I can’t and maybe there is a special way you go about these trips. Kudos to you, very interesting read, big ups.